Harper’s Bazaar is calling it the “Great Animal Print Revival.” We’re just calling it classic cool: The pervasive leopard print you’ll find this Fall in everything from coats, shoes, handbags and – of course – lingerie. 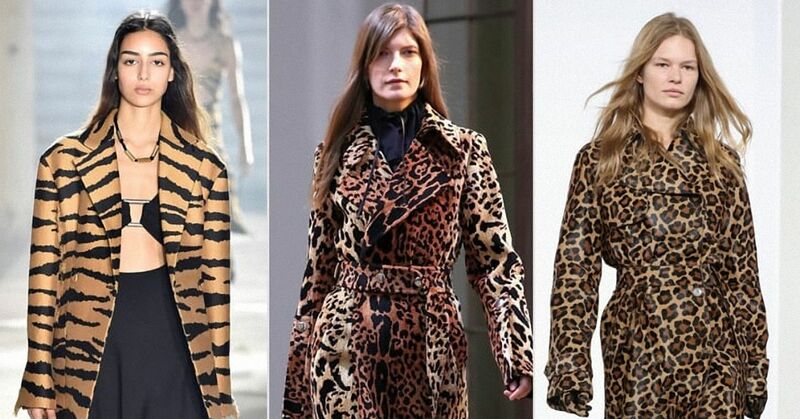 Leopard print knocks the socks off polka dots and stripes, lending an instant glam to any look: Faux fur leopard print jackets paired with jeans or a slinky black dress speak to the wild side of fashion like no other print. Isn't it time we call got in touch with our inner leopard?